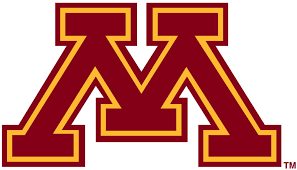 University of Minnesota event: You are invited! The Department of French and Italian (and other European languages as well) is hosting an interesting event centered on languages and cultures. The ICC will participate with a special presentation “Only in Italy: Events not to be missed”, a mini class highlighting a number of unique Italian festivals and events such as Il Carnevale di Venezia, Il Palio di Siena, La Festa di St. Agata in Sicily, l’Expo 2015 in Milan, and others. Our own Anna Olivero, Sandra Gengler and Federica Bottega will highlight the events cultural and historical context and what makes them worthy of a special trip. The event is scheduled for Saturday, April 25th, 9 AM to 12 noon and is open to everyone.